See 19 Crockart Lane Aurora, Ontario, L4G0X9 for yourself! 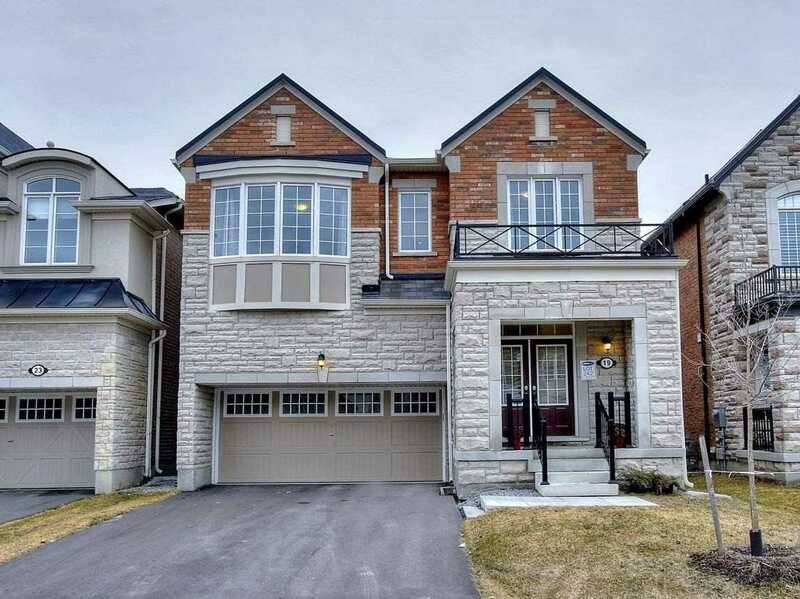 Thank you for your interest in 19 Crockart Lane Aurora, Ontario, L4G0X9, as you are currently represented by a Realtor, please have your representative arrange to show you this property. Thank you for your interest in 19 Crockart Lane Aurora, Ontario, L4G0X9. An On The Block Realtor will contact you shortly to confirm your visit!